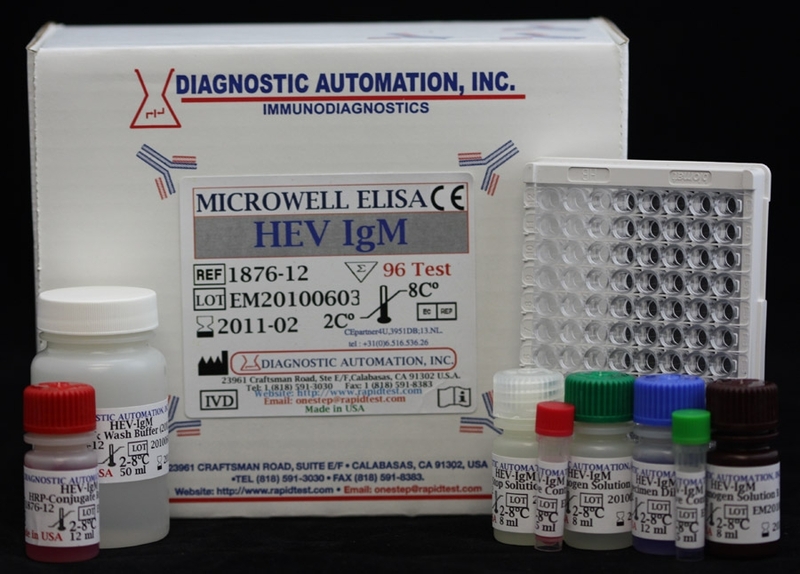 Hbs Ab Quantitative ELISA test is an enzyme linked immunosorbent assay for in vitro quantitative determination of antibodies to hepatitis B virus surface antigen (anti-HBs) in human serum or plasma for clinical purposes and assessing antibody response levels to HBsAg-vaccine. Hepatitis B virus (HBV) is an enveloped, double-stranded DNA virus belonging to the Hepadnaviridae family and is recognized as the major cause of blood transmitted hepatitis together with hepatitis C virus (HCV). Infection with HBV induces a spectrum of clinical manifestations ranging from mild, inapparent disease to fulminant hepatitis, severe chronic liver diseases, which in some cases can lead to cirrhosis and carcinoma of the liver. Hepatitis B surface antigen (HBsAg) is an important viral envelope protein, which appears shortly after infection and is a key serological marker for detection and diagnosis of HBV. Clearance during treatment shows recovery and development of neutralizing antibodies (anti-HBs) occurs in 90% of the patients. 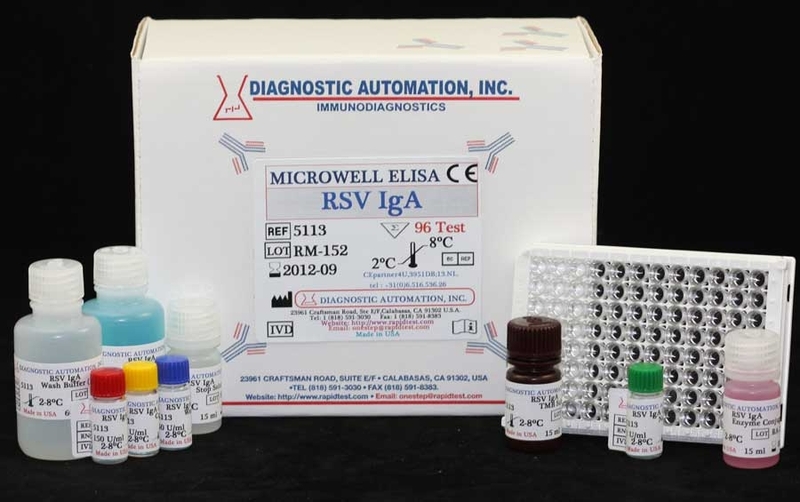 Due to the introduction of hepatitis B vaccination programs, the detection of anti-HBs has become important method for monitoring of recipients upon vaccination with synthetic and natural HBsAg. The absence of anti-HBs indicates susceptibility to HBV infection. For this, screening for anti-HBs in high-risk populations is recommended for identifying individuals who may benefit from vaccination. 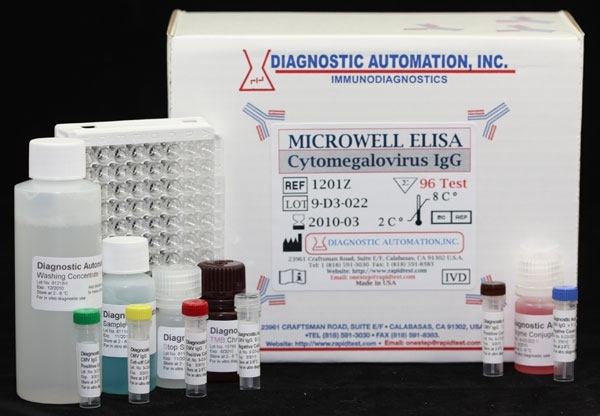 For detection of anti-HBs, this kit uses antigen sandwich ELISA method where microwell are coated with recombinant HBsAg. 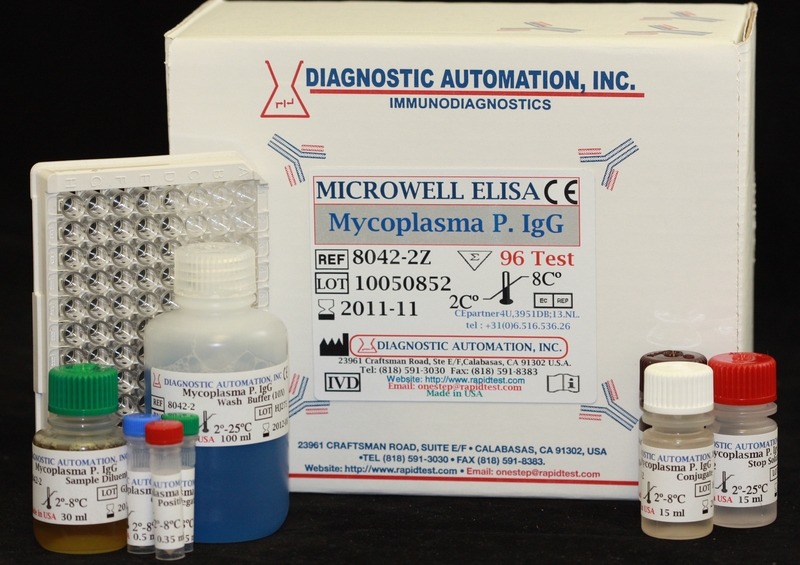 Patient serum or plasma sample is added to the microwells together with a second HBsAg conjugated to Horseradish Peroxidase. If anti-HBs is present in the sample, the coated and conjugated antigens will be bound to the twovariable domains of the antibody and during incubation, the specific immunocomplex formed is captured on the solid phase. For additional details please refer to the instructions for use. 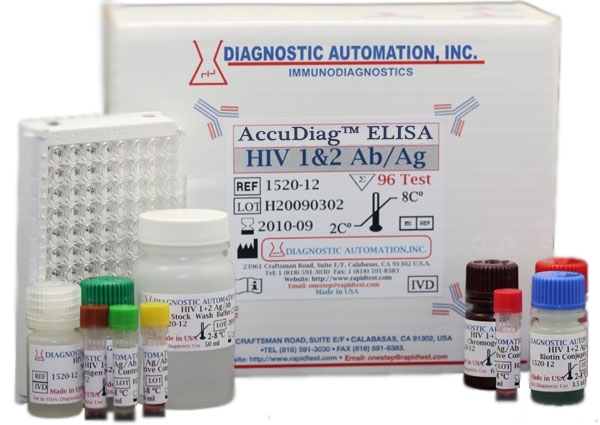 This Hbs Ab Quantitative ELISA kit quantitates antibodies to hepatitis B virus surface antigen.